Greybrook Realty Partners Inc. announced today the successful closing of an equity investment by its managed issuer of $4,825,000 to acquire and oversee the development of a prime parcel of land located in Oshawa, Ontario. Together with its developer partner, Stafford Homes, the firm will develop the land into a residential community consisting of over 110 townhomes. The 7.5-acre infill development site is situated in an established neighbourhood within the growing area of North Oshawa. A vibrant, business friendly city, located 60 kilometers east of Toronto, the economic landscape in Oshawa has evolved in recent years from manufacturing-based to a more diversified local economy with advances in manufacturing, knowledge and technology-based sectors. Home to three top ranking post-secondary institutions, a leading health care centre and access to an integrated transportation network, Oshawa has established itself as a major regional employment hub. This development is Greybrook’s fourth investment in Durham Region in 2017 and seventh partnership with execution partner, Stafford Homes. 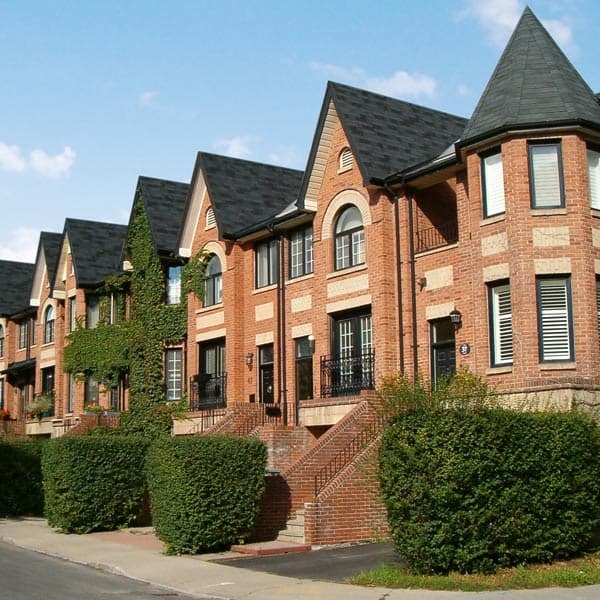 The portfolio of low-rise development holdings managed by Greybrook Realty Partners includes several development properties that are projected to result in the completion of over 7,000 ground-related homes in the Greater Golden Horseshoe region. View the press release on Globe Newswire.